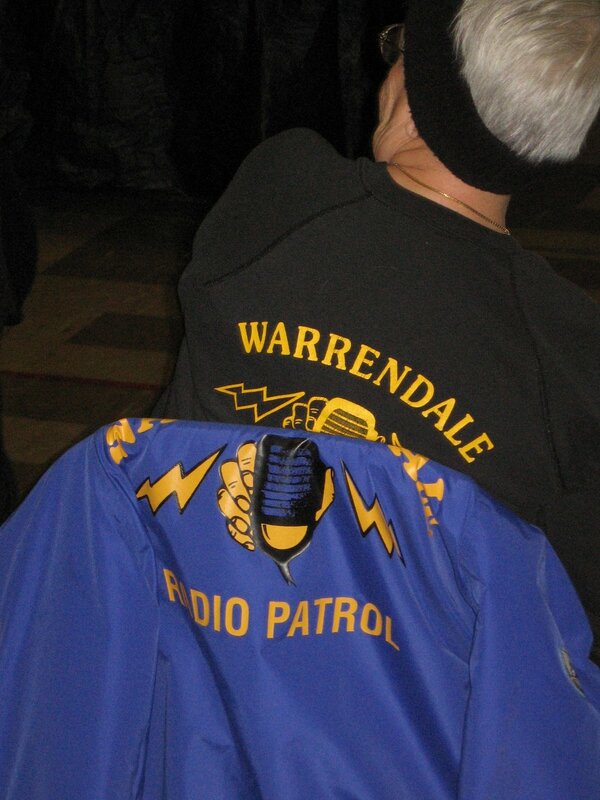 With 2017 now in the history books, the South Warrendale Radio Patrol released a few figures about their year. This group of neighborhood residents volunteered more than 2,000 hours over the past 12 months and drove 6,839 miles patrolling Detroit. To put those numbers in perspective, the 6,839 miles that the South Warrendale Radio Patrol drove on their patrols is the equivalent of driving from Detroit, Michigan to Beijing, China - with 198 miles left over. Attended more meetings/media events and gatherings than anyone cares to count. I am extremely proud of the work that this dedicated group of volunteers for our neighborhood as well as all of Detroit.